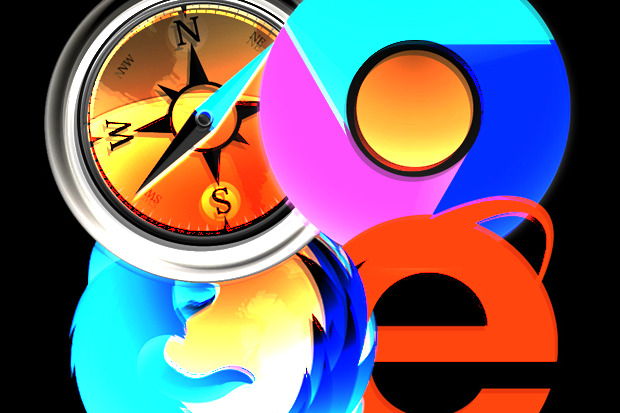 The WebAssembly project to improve the Web's performance now has experimental implementations in place for major browsers. Developers also are advancing the design of the binary format that serves as the technology's linchpin. In fact, WebAssembly could be ready this year on several browsers. First detailed last June, WebAssembly features a portable code format to run safely in browsers at native speeds. "It's designed to be efficient for browsers to download, decode, and compile, and it runs fast by taking advantage of common, widely available hardware capabilities," said Luke Wagner, a programmer at Mozilla. He has served as a co-chairman in the World Wide Web Consortium community group overseeing WebAssembly. Google, Mozilla, Microsoft, and Apple all have participated in the development process. "There are experimental WebAssembly implementations for Firefox, Edge, Safari, and Chrome," said Wagner. "In the coming months, we expect to see enough progress and convergence to release demos of large, realistic applications that will run on the prerelease channels of multiple browsers." "A user can compile a program of a high-level language to WebAssembly and run it in a browser," said B. Abhijith Chatra, a senior software engineer at Microsoft and a co-chairman of the community group. "As a first step, in the minimal viable product, the goal is to ensure that a C/C++ program can be compiled to WebAssembly and run within the browser." The project's developers envision using WebAssembly for porting large applications to the Web and for implementing performance-sensitive kernels of Web frameworks or computationally intensive tasks like computer vision or media processing. They also want it to enable other programming languages to compile efficiently to the Web. Despite those efforts, WebAssembly remains very much a work in progress. Developers need to experiment with browser implementations and provide feedback before the specification is finished, Wagner said. Also, the community group has to finish the spec and deal with a "steadily shrinking" set of questions, he said. In addition, the conformance test suite must be expanded to cover the entire specification.